We’re a team of ordinary people and we believe every person has the potential to be a hero. So we’re preparing heroes around the globe. With guidance from expert HIP Trainers and Educators, tens of thousands of people around the world have already gained essential skills for heroism such as situational awareness, self-efficacy, values-driven decision-making, and social resilience. These skills help individuals harness their heroic potential and take effective action in challenging situations. We’re making academic information accessible to everyone. 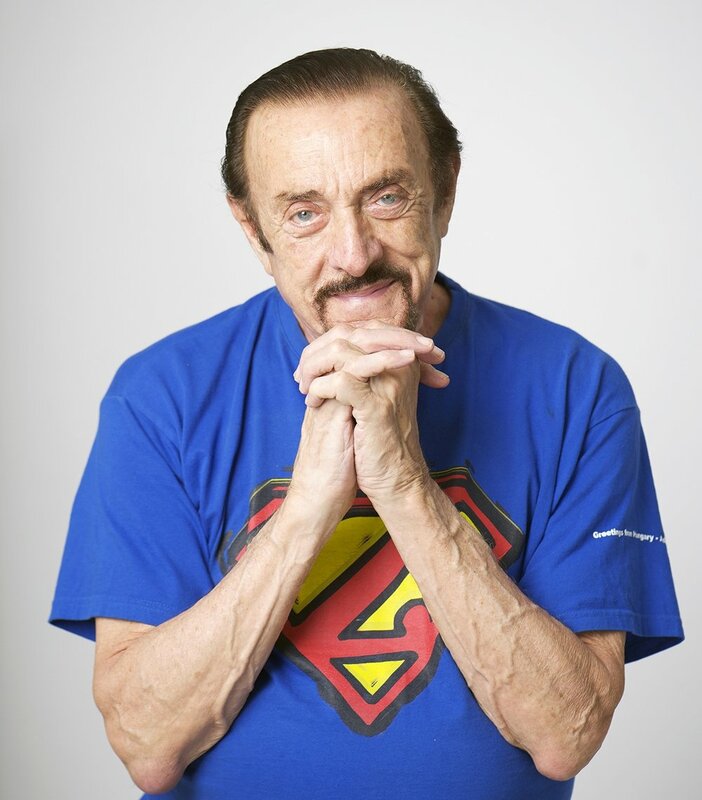 Our founder, Dr. Philip Zimbardo, has spent his life studying social psychology and personal growth. We take complex and valuable findings about psychology from academia and translate them into consumable, relevant, and engaging lessons for youth and adults to use in their everyday lives to improve situations and transform themselves and their communities. How do we train heroes? We train heroes through delivering workshops and trainings, connecting heroes in training online, and promoting advancements in heroism research and education. Learn more. "The time has come for us all to help create and enjoy a new ‘psychology of liberation.” It is a compassionate call to arms in opposing all those forces both within and without each individual that diminish the potential for human perfection. It is an invitation to join in a global community that supports those forces that will strengthen the bonds of the human condition -- starting with justice, peace, and love. In the end, I believe that each of us has the ability to make a difference in improving the human condition -- through acts of kindness, generosity of spirit, and a vision that always seeks to make others feel special, worthwhile, understood and embraced as our kin, especially when they are not of our kind." To help people take effective action in challenging situations. 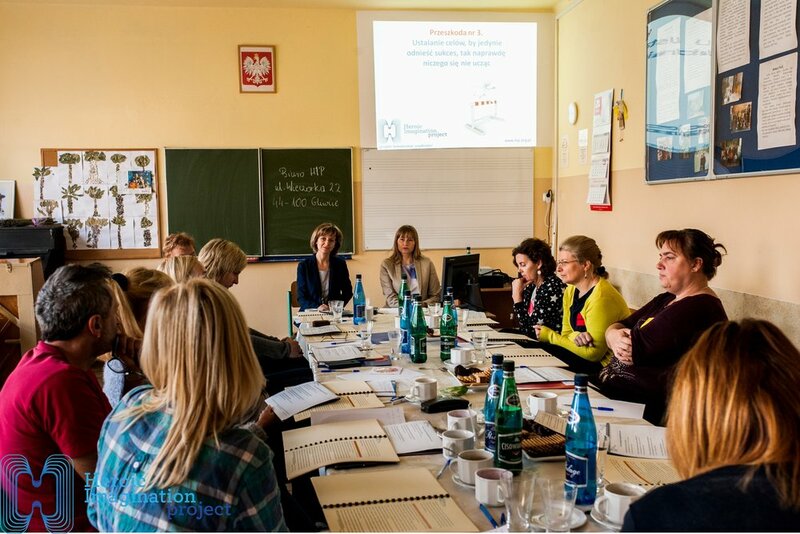 HIP has translated meaningful findings in education and psychology into engaging lessons that can be taught and understood by a wide-range of audiences and applied to challenging real life scenarios. HIP starts all its trainings by addressing a question we all ask ourselves: do my actions really make a difference? Trainees discuss who heroes are, what they are like, and how they can impact our real world, eventually realizing that not only are they themselves already more like their heroes than they might think, but that they as ordinary people can make an extraordinarily meaningful impact. Our mindsets - the set of beliefs we have about whether our abilities can be grown or changed - profoundly impact the way we work, play, explore, and live. Whether you wish for your students to explore their potential and embrace failure, your teachers to understand the exact science required to learn a new skill, or for your employees to be more confident, fulfilled, and productive, this lesson can help. us to act in ways that can be harmful to ourselves and others. Trainees learn how to identify bystander behavior in various scenarios and what can be done to prevent it in oneself and in others. 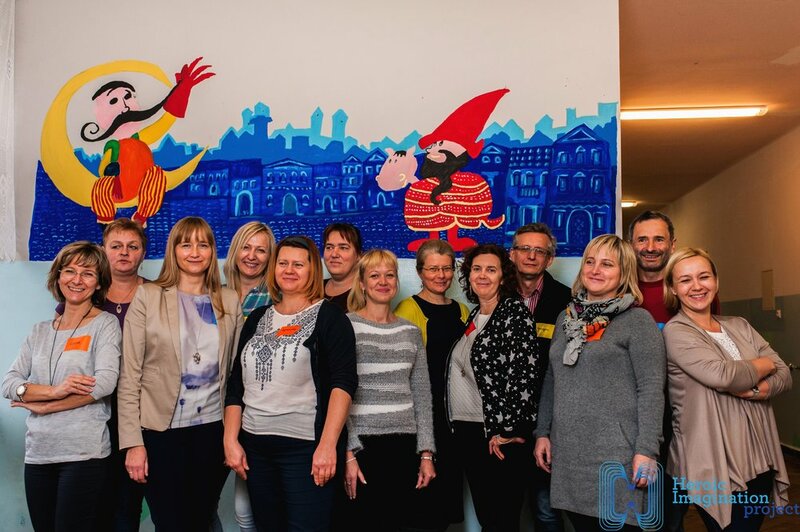 The Heroic Imagination has many partners around the world. Some of them are members, licensed to teach our official training programs, while others are simply friends doing good work. Join our community of individuals, schools, and organizations around the world by participating in a workshop or becoming a HIP Educator. The Heroic Imagination Project (HIP) is a 501(c)3 nonprofit organization that relies on the generous contributions from people like you.